A visiting detective helps the ladies uncover the truth at the Orphan Farm, and Mr JLB Matekoni seeks to clear Fanwell's name. 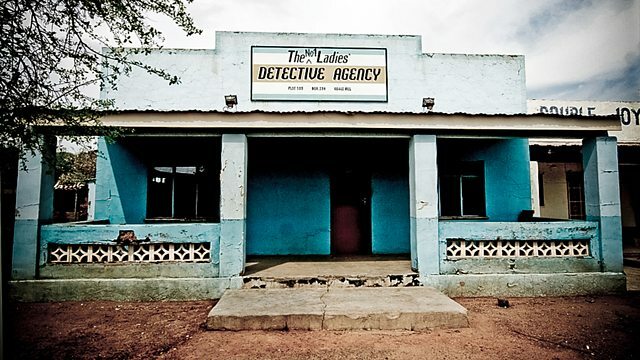 Mma Ramotswe and Mma Makutsi have received a visit from an extremely important person - a hero of the two detectives at the No.1 Ladies' Detective Agency. Mma Potokwani has had bad news at the Orphan Farm and the ladies are determined to help her. And Mr J.L.B. Matekoni sets out to clear the name of his apprentice, Fanwell.